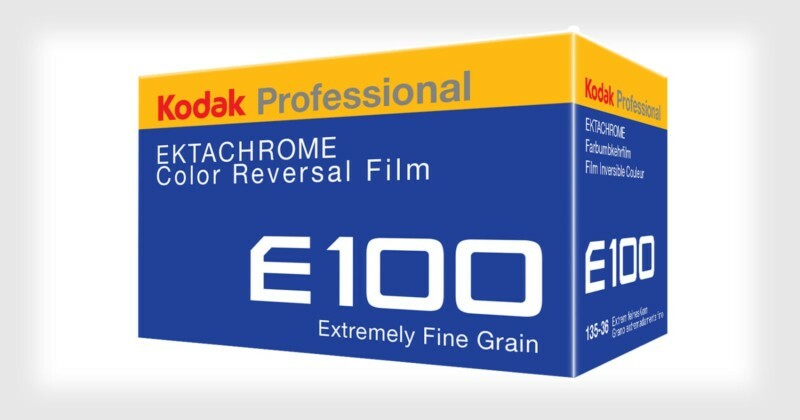 Earlier this year in January, Kodak announced it was bringing back its popular Ektachrome film. After a period of silence and recent news that the company is laying off 425 employees after losing $46 million, there’s now some good news: Ektachrome’s return is still on track. Kodak published a 40-minute update from its film factory on the current status of its Ektachrome reboot work, and things sound quite positive. Kodak is using “all new equipment” on a much smaller scale to make the film, bringing costs down for smaller manufacturing runs. Continuing to produce the film had been cost-prohibitive before, but now that’s becoming less of a factor. Ektachrome was created in the 1940s and is a reversal film, meaning it’s a positive image on a transparent base rather than a negative. Kodak ceased manufacturing it in 2013. The film was manufactured with over 80 ingredients, and when Kodak originally stopped manufacturing the rolls, they “lost” specific ingredients – many of them couldn’t be purchased anymore. A huge challenge for Kodak to overcome was simply sourcing all the chemicals and materials required for the reboot. However, the good news is they have all been located. After that, the team had to find all of the necessary components to properly process Ektachrome. With those steps completed, Kodak is now starting to test the film. The company has created a number of smaller rolls for initial tests. The next step is creating support rolls – large sheets of plastic material measuring 6,000 feet by 4 feet. The film rolls are unraveled in a darkroom and the emulsions and other chemicals are applied before they are rolled back up into the canisters for testing in the main Kodak film factory. The first of these rolls will be made and sent to the factory in just a few weeks time. 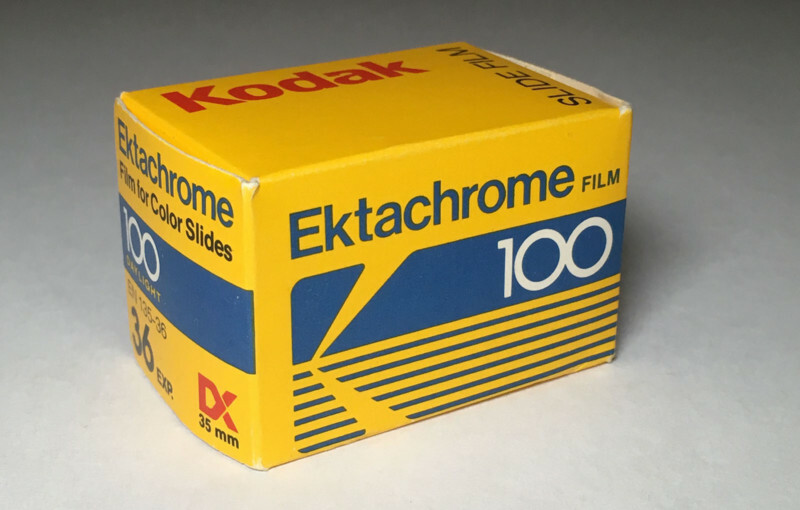 Kodak is aiming to reassure fans that “this is the real deal” – the actual return of Ektachrome and not just a poor imitation with a catchy name. Once everything is ready, Kodak will start by making 35mm film and then 16mm before packaging it and sending it out for distribution sometime in 2018.